WhatsApp Images Deleted Automatically on Its Own, How to Recover? Sometimes there are complaints about WhatsApp that images have deleted automatically on iPhone or Android devices. The reason of this issue is unknown yet but there are ways to save your images yet. We are going to help you about that and you will able to recover your images with our troubleshooting on here. However we recommend you to check your image save settings on your iOS or Android device first. If your settings are already good, please go on to read our solutions below. 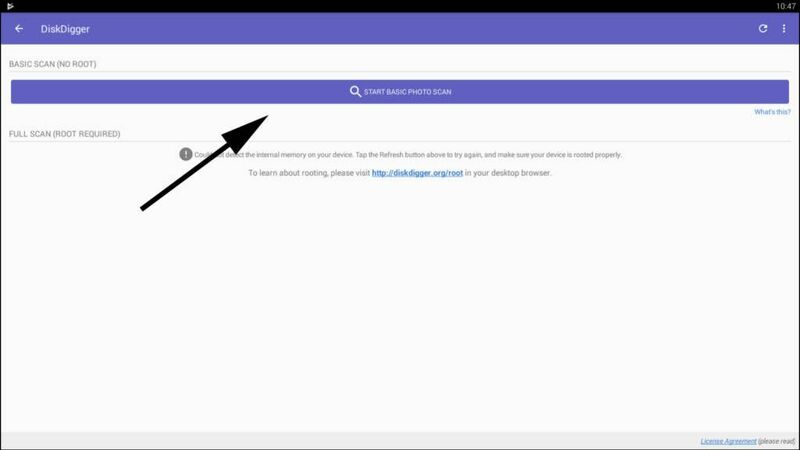 Use file manager on your device or install a file manager from Google Play Store. We recommend File Manager by ZenUI Asus Computer Inc. This is already the most famous file manager application on Play Store at the moment. You can also click here to see other available options. 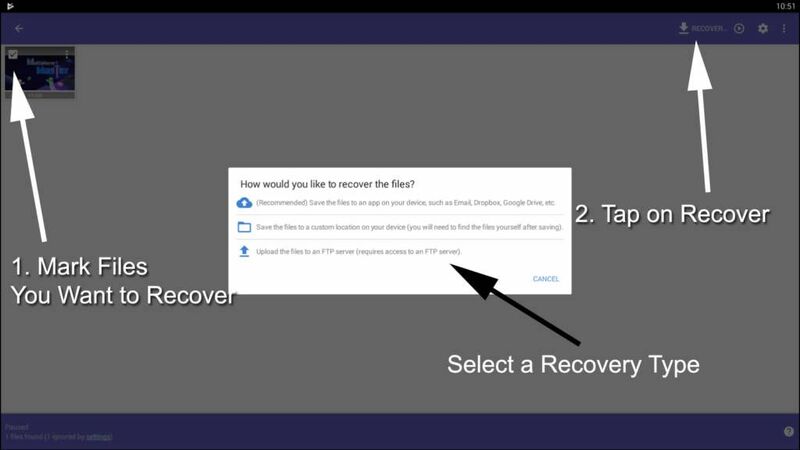 If you cannot also see your files on Trash, you can try recover your files with the steps below. Recovering files is far better than iOS devices on Android devices. There are also many good applications about that. Go to Play Store and install a file recovery application. We recommend DiskDigger photo recovery for recovery operation. Tap on “Start Basic Photo Scan“. Select pictures you want to recover. Install a good rated File Manager application from App Store. We recommend Phone Drive Lite for that. Go to your files on your storage with the application and search for WhatsApp folder. In WhatsApp folder you will see a media folder. Tap on that and open it. There will be Images folder, tap on folder. There will be pictures on the folder, if you cannot see the folder please go to WhatsApp folder again and look at trash file. If there is no files on trash folder, you can recover them with the steps below but we don’t recommend it for iOS devices. Firstly we don’t recommend these ways to recover files but if you really need your files badly you can try these. 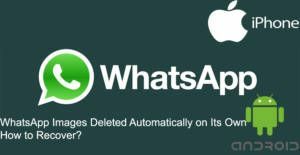 Try recover your WhatsApp Gallery through these programs.